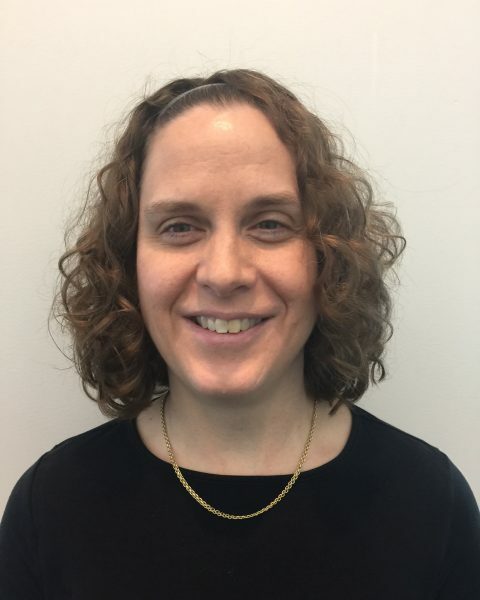 Sarah has worked for 20 years on the implementation or evaluation and research sides of community coalitions and other community collaborative prevention programs. She has conducted research evaluating the readiness, functioning, and sustainability of community prevention teams and organizations in PROSPER (PIs: Spoth, Greenberg, Feinberg). In this work, she led the effort to produce easy-to-understand team functioning feedback reports to the PROSPER community teams. She also typically use mixed methodologies to investigate the role of the community context in adolescent development, for which she has received an award for her work. Sarah is now the Principal Investigator of the Implementation Evaluation Research Project for the Annie E. Casey Foundation’s Evidence2Success initiative, which is blending the best of Communities That Care and PROSPER into a community mobilization/systems change effort for urban areas, cities, and communities. This project was designed to evaluate the feasibility and cultural fit of the Head Start REDI program when implemented in Native American communities. By building strong relationships with community members, the project intended to create a culturally sensitive, relevant program that can strengthen social-emotional learning, language, and literacy skills of vulnerable children.The project piloted the already existing Head Start REDI program in 3 tribal Head Start classrooms. This project identified local leaders to organize and implementation and adaption of the curriculum, train teachers in the Head Start REDI program, then received feedback from the Head Start teachers and other tribal stakeholders about any adaptations needed to enhance its effectiveness and cultural fit. The long-term goal was to provide needed adaptations and then to conduct a larger-scale trial of the efficacy of the REDI intervention with children in tribal communities. The value of social capital: What are its outcomes? Chilenski, S. M., & Summers, N. M. (2016). The value of social capital: What are its outcomes? In T. Gullotta & M. Bloom (Eds. ), Social capital: A blueprint for engaging citizens to promote the social and civic health of communities. New York: Springer.